Below is a comprehensive list of hotels in Goathland. Use the sort links to refine your search or to find featured accommodation in Goathland. Many of our hotels in Goathland feature no booking fees and best price guarantee when booked through the Pictures of England website. To list your hotel in Goathland, click here. 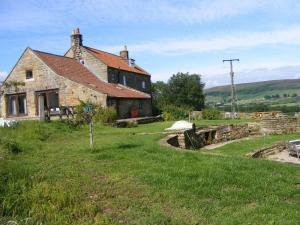 Situated in Goathland, this holiday home is 1 km from Mallyan Spout. It provides free private parking. Free WiFi is provided throughout the property. .. Situated in Goathland, this holiday home is 700 metres from Mallyan Spout. It provides free private parking. There is a dining area and a kitchen com.. Featuring a garden with a barbecue, The Mill is a cottage situated in Goathland, 1.3 km from Mallyan Spout. It provides free private parking. 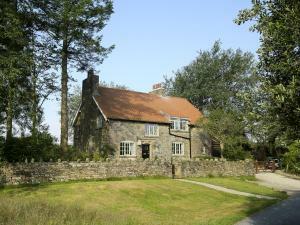 There i..
Curlew Cottage is a holiday home set in Goathland, 700 metres from Mallyan Spout. It provides free private parking. There is a dining area and a kitc..
Tilly'S Cottage is a holiday home with a barbecue, located in Goathland in the North Yorkshire Region. The unit is 1.9 km from Mallyan Spout. There i..
Brookwood is a holiday home with free WiFi throughout the property, set in Beck Hole. It provides free private parking. A dishwasher and an oven can ..
Esk Cottage is a holiday home situated in Egton, 11 km from Whitby. 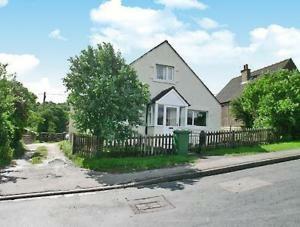 You can fire up the barbecue for a tasty meal and enjoy the garden in fair weather.. 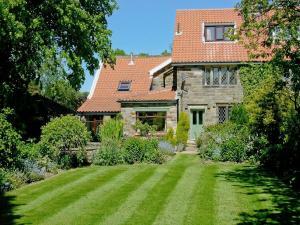 Located in Whitby, this holiday home is situated 6 km from Sneaton Castle. You can fire up the barbecue for a tasty meal and enjoy the garden in fair .. Situated in Whitby, Kelp House is a cottage featuring a barbecue. 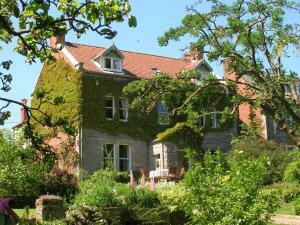 The property boasts views of the garden and is 6 km from Sneaton Castle. The unit i.. Located 6 km from Sneaton Castle, Riverside Cottage offers accommodation in Whitby. The unit is 7 km from Whitby Abbey. There is a dining area and a .. Located in Whitby in the North Yorkshire Region, this holiday home is 6 km from Sneaton Castle. The cottage is 7 km from Whitby Abbey. The kitchen is.. Located 13 km from Whitby and 31 km from Scarborough, Wayside offers accommodation in Glaisdale. The unit is 32 km from Middlesbrough. The kitchen is..
Weatheroak is a holiday home set in Sleights, 5 km from Whitby. 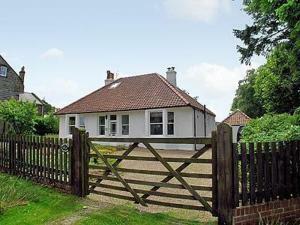 The property features views of the garden and is 26 km from Scarborough. The kitchen ..
Arncliffe Arms is located in Glaisdale, on the North Yorkshire Moors and on Wainwright’s famous Coast to Coast Walk. This bed and breakfast is set i..
Bank House Farm Hostel offers pet-friendly accommodation in Glaisdale. Free private parking is available on site. Some units have a seating area wher..
Burndale Holiday Apartment offers accommodation in Sleights, 5 km from Whitby. Guests benefit from free WiFi and private parking available on site. T.. 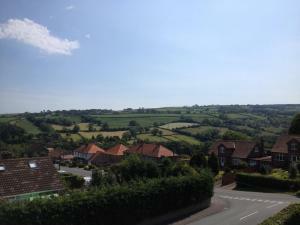 Located 13 km from Whitby, Denham offers accommodation in Glaisdale. It provides free private parking. There is a dining area and a kitchen equipped ..
Sherwood Glen is located in the village of Sleights, on the very edge of the North York Moors, just 3 miles from the seaside town of Whitby. Guests wi.. Located in Aislaby, this holiday home is set 4.3 km from Whitby. The unit is 26 km from Scarborough. Free WiFi is offered throughout the property and ..